“One would expect people especially sensitive to the bitter taste of the caffeine, would drink less coffee, “says senior researcher Dr. Marilyn Cornelis, a researcher at the Northwestern University Feinberg School of Medicine. 9659004] “We now want to expand the study to evaluate whether bitter taste genes have consequences for disease risks, and we will also try to explore the genetic basis of other taste profiles such as sweet and salty.” This discovery is surprising, provided that tartness often serves as a deterrent to convince people to trace harmful substances. Therefore, researchers in Australia have studied the genetic basis for our perceptions of bitter drinks – not just coffee but also tea and alcoholic beverages. People who are sensitive to quinine and propylthiuracil – none of them are in coffee – used to drink less coffee. “It improves our understanding of people who are big drinks of alcohol or coffee and open the door for new research into treatments,” Prof McGregor said. Sonia is a postmodern of Mass Communication but her interest lies in writing. In this study, we found that bitter taste sensations are linked to the amount of coffee and tea we drink. Not only do the high temperatures make us sweat anymore, they also reduce our immunity, so make sure you eat this season well. Kirti Chadha, Head of Global Reference Laboratories, Metropolis Healthcare Ltd. says “Summer gives a majority of melt-related diseases”. Part of what determines our sensitivity to bitter substances is determined by the genes we inherit from our parents. Those who are sensitive to taste of PROP were nine percent more prone to being strong tea drinkers. In this new study, we examined the consumption of coffee and tea in a large Biobank cohort of more than 400,000 men and women for 37 years to 73 in the United Kingdom, for whom we also had data about their bitter receptor genes. 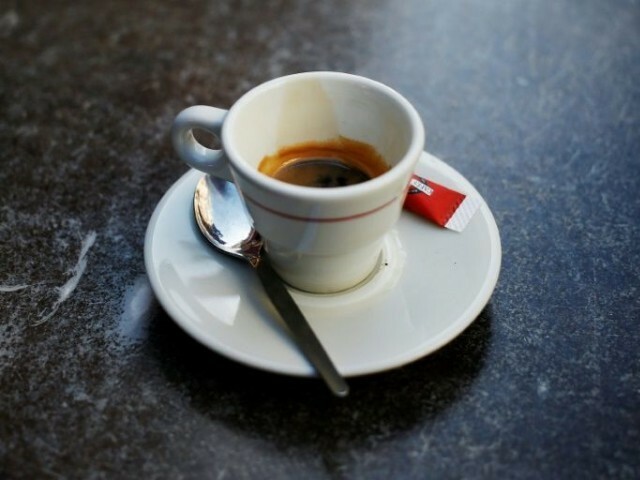 The genes linked to the perception of caffeine, kinin and PROP were tested for compounds with how much coffee, tea and alcohol the participants consumed. There are two main types of people: those who drink coffee and those who drink tea. But we can not blame all for your genes. It is of course possible to like both or none at all, but most people prefer each other and it turns out that the preference may be something you are born with. Even if you as a child or at the moment do not like bitterness of coffee or tea, you may have noticed that your taste and dietary change changes over time as you grow. But genes are probably not the only factors that drive people’s taste. This article is published from the Conversation under a Creative Commons license.